Both manufacturers and consumers don’t often take risks when it comes to choosing paint colour choices for their vehicles—especially in North America. For popular mainstream models, we’re usually limited to a few shades of grey, white and black, and sometimes, a red, a blue or a brown. Or beige. However, we can understand that very few people would buy a canary yellow Honda Accord or a hot pink Nissan Rogue. In some rare cases, we’re allowed a halo colour on a new model, but only for a year or two. 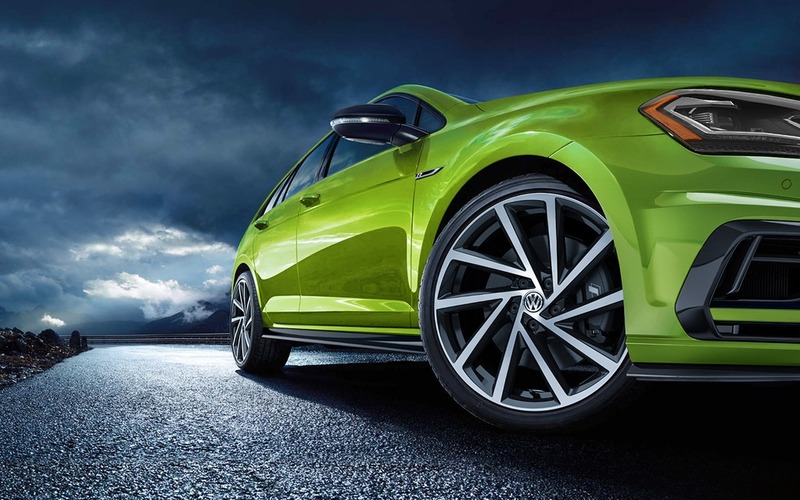 A perfect example is the lime green paint choice on the Honda Civic Coupe. Although it’s easy to criticise the manufacturers, the truth is that customers are conservative when they pick a colour for their new vehicle, since it might have an impact on resale value. In addition, a colour that’s too extroverted could be tough to sell, and a dealer could be stuck with a new car on its lot for a while before moving it out with a huge rebate. Still, Volkswagen took the plunge. In Europe, buyers have much more paint colour choices and take more risks than North-American buyers. Manufacturers reduce production costs by painting their cars in batches on the assembly line. If a buyer desires a unique colour, it will cost extra. Note that Harvest Moon Beige, Champagne Metallic, Terra Brown and Laser Blue Pearl were available for the 2018 model year, but aren’t for 2019. These 40 colours are only available on special order. And these paint choices cost—sit down—$2,995 before taxes. 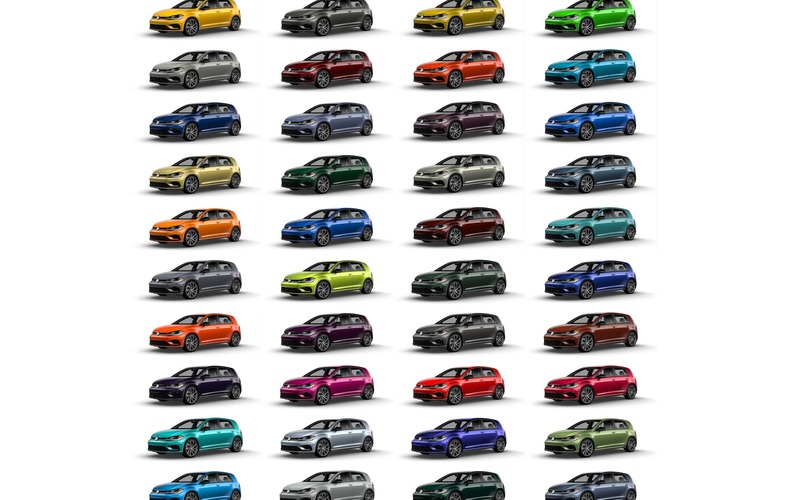 So, it’s up to buyers to decide if they want to risk choosing one of these colours and obtain a car that could be difficult to resell, or that could be worth more given its rarity. These are expensive colours, obviously, but least we now have more choice.